We are busier and busier all the time nowadays which means that we have to do all in our power to eliminate the hassle from daily chores so we can focus on work. But one of the chores is continually challenging us and we have to do all in our power to deal with it in the proper fashion. We are talking about vacuuming, which is very demanding and time consuming. But thankfully you have the Neato Robotics vacuums which will do the job for you. 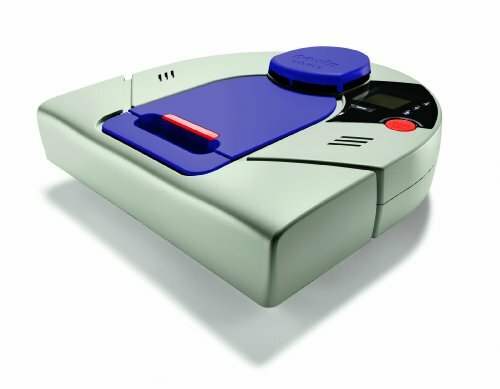 What are the robotic vacuum cleaners? These are small vacuums that have their own AI and which can study the room in order to clean everything and you are in complete control over their doing. Using a robotic vacuum cleaner from Neato Robotics helps you save time and money, not to mention energy which is crucial nowadays. The company has 4 major series such as the XV series, Botvac series, Botvac D and Botvac Connected. All of these come with a different set of features designed to offer you value and great results. 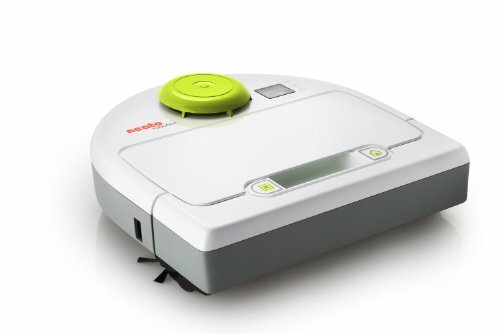 What makes the Neato Robotics smart vacuum cleaners special? 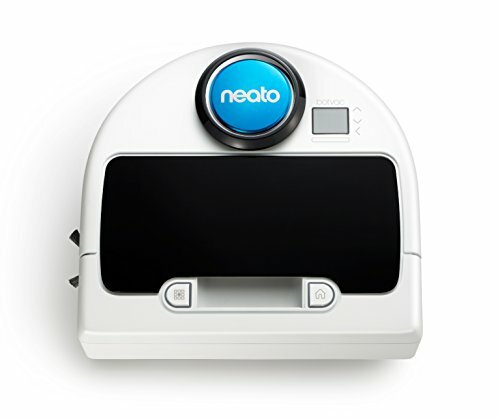 There are many reasons why you would want to use the Neato Robotics! With that in mind, we have created a list that will help you make the right decision! They have a smart algorithm that allows them to scan the room all so that they can fully understand the perimeter. This allows them to figure out what surface needs to be cleaned, if there are any obstacles and so on. 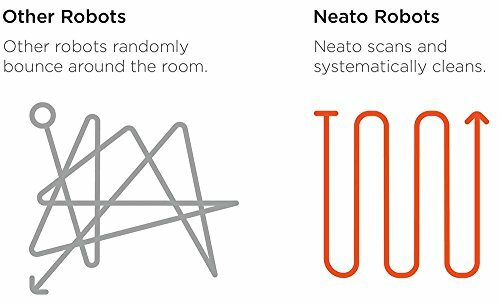 The corner technology allows Neato Robotics to figure out when they encounter corners, which helps them turn around and offer value. The square shape and great design are very appealing and offer a unique value to the entire product. Another thing to keep in mind here is that the Smart Vacuum cleaners have an aerodynamic shape which brings in front less air resistance when compared to other models. This matters a lot during the cleaning process. All these robotic vacuum cleaners are easy to use. You turn them on, they will scan the room and you can continue working on your tasks. It’s unique, fun and designed to offer a very good value. If you want you can schedule the vacuum to clean whenever you want. You can ask it to do that when you are not at home and upon finishing you can order the vacuum to go back to the loading bay. 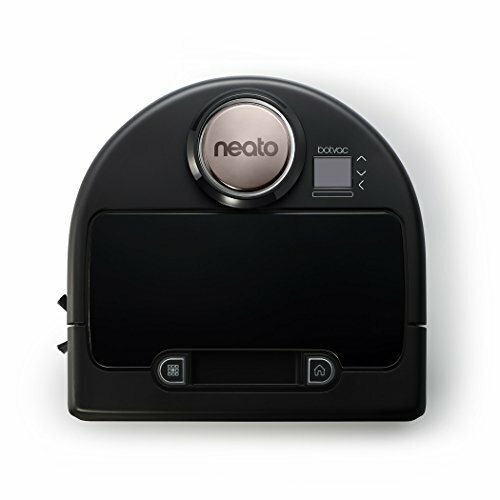 All Neato Robotics have a great battery life which allows them to clean multiple rooms without a single problem. 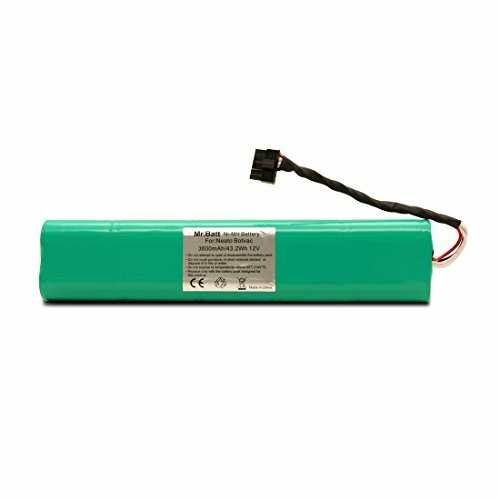 These products are green and energy efficient since they support the environment and convey a lot of value. Plus, they work with all floor types which is always a major plus. 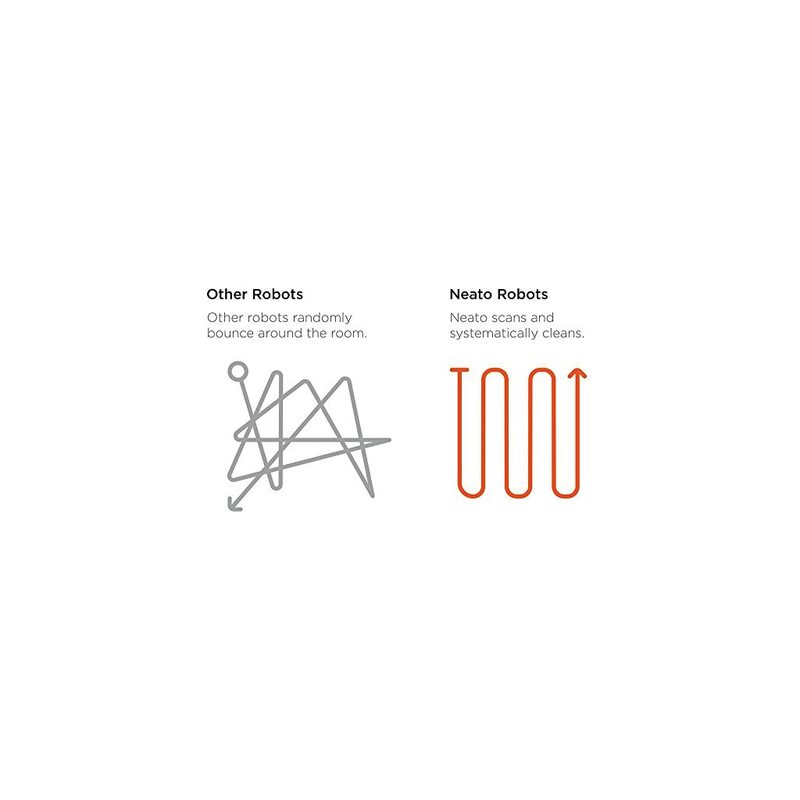 As you can see, using the Neato Robotics products is a true pleasure and something that can bring in front some major benefits. All you have to do is to give these great products a try and you will not regret it! Patented Neato Technology-LaserSmart Mapping and Navigation system scans and maps the room, plans, and methodically cleans-instead of bumping around SpinFlow Power Clean-SpinFlow technology combines potent suction and precision brushes to leave floors immaculately clean D-Shape design with CornerClever technology cleans close to walls and into corners. 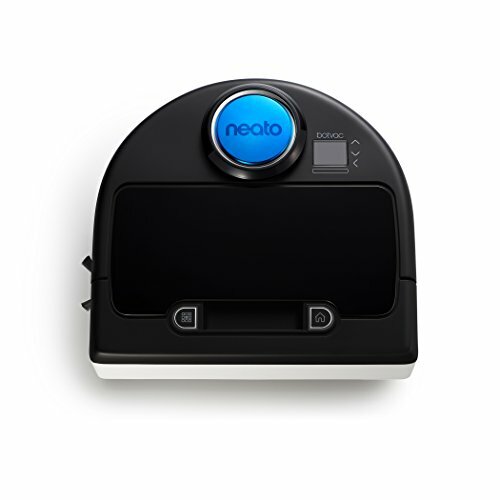 Neato Botvac 65 is a systematic floor cleaning robot with laser scanning floor mapping capability. 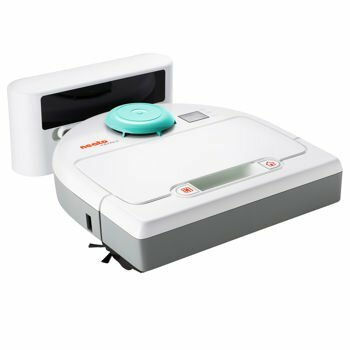 Since it is not wasting time going over the same spot several times, it is able to use more battery power to drive the powerful vacuum system. 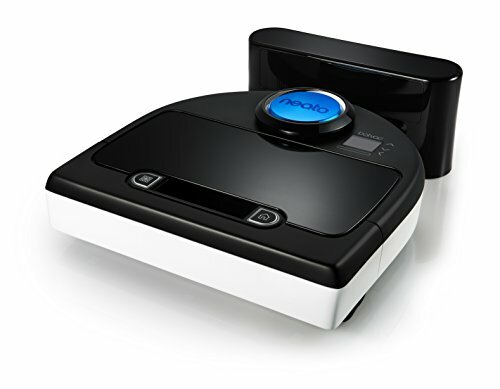 It is noisier than most vacuuming robots, but runs for a shorter time than a non systematic robot cleaner would.